Transform Everyday Foods into Mouth-Watering Superfoods. 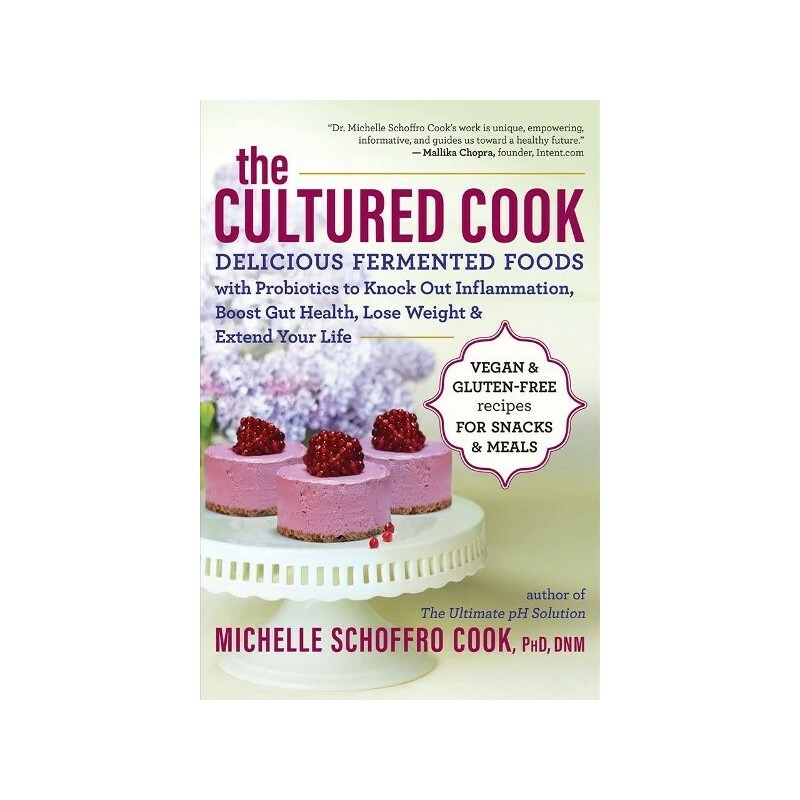 Written by Michelle Schoffro Cook. 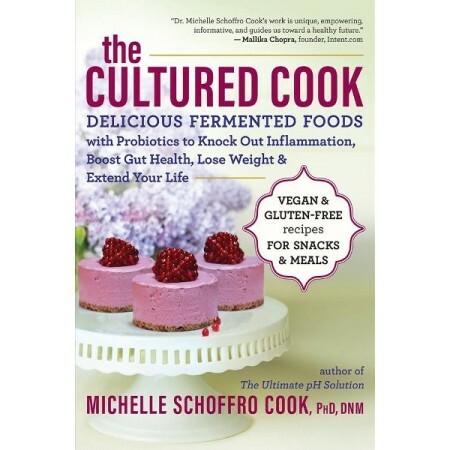 Written by Michelle Schoffro Cook. Paperback. Colour photographs. 224 pages. 15 x 23cm.